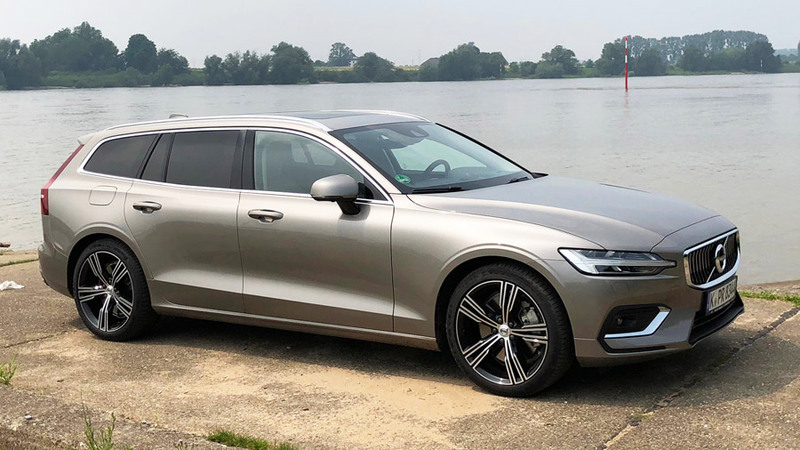 With the new V60 Volvo shows not only the new version of the stationwagon but, due to the shape, the actual successor to the V70. 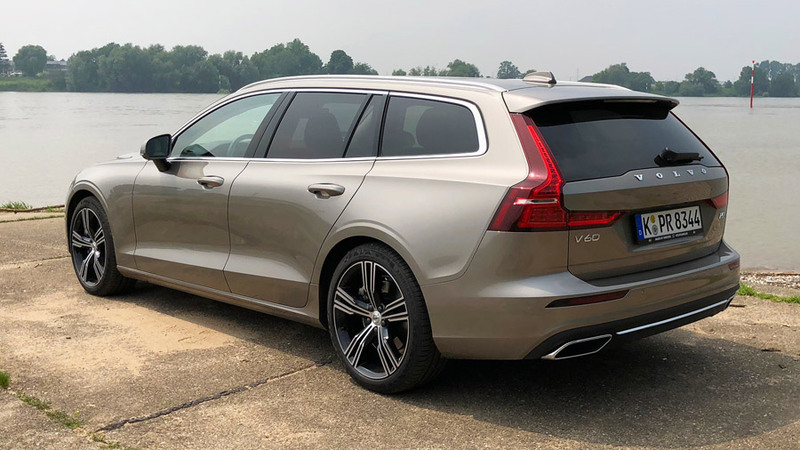 The V60, presented as a premium sports #stationwagon. 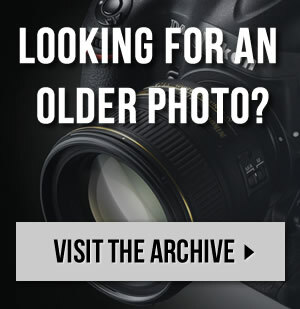 It offers a wide range of equipment and driver assistant systems in addition to its modern design. I will check what the new Volvo V60 really offers during my test drive with the Volvo V60 T6 AWD.